The total tuition includes door to door transportation, camper insurance, all activities, shirts, tote-bag and trip admissions. All fees are to be paid in full by May 1st, 2019. Overnight and late night trips are optional at an additional charge. It is understood that no part of the tuition is refundable. However, for absences due to illness or accidents (as certified by a physician) for 10 consecutive days, a pro-rata refund will be issued for every day's absence thereafter. I agree that should the camper(s) require medical attention during camp hours while in custody of World of Discovery, the Director is authorized to seek such medical or health related attention that he/she deems necessary. I understand that participation in the activities of the camps may result in injury. I understand that it is impossible to eliminate the risks inherent in the activities. I assume all risks arising from or in any way connected with the activities and I release World of Discovery Day Camp, its employees and agents from all liability or financial responsibility arising in connection with any injury which my child may sustain if such injury is caused by the negligence of World of Discovery Day Camp, its employees and agents. I have been informed by the staff of World of Discovery Day Camp that my child(ren) will be going on numerous trips, which I have reviewed and hereby give my permission for my child(ren) to attend all trips and rainy day excursions. I also permit my child(ren) to participate in World of Discovery Day Camp's Swim Program. 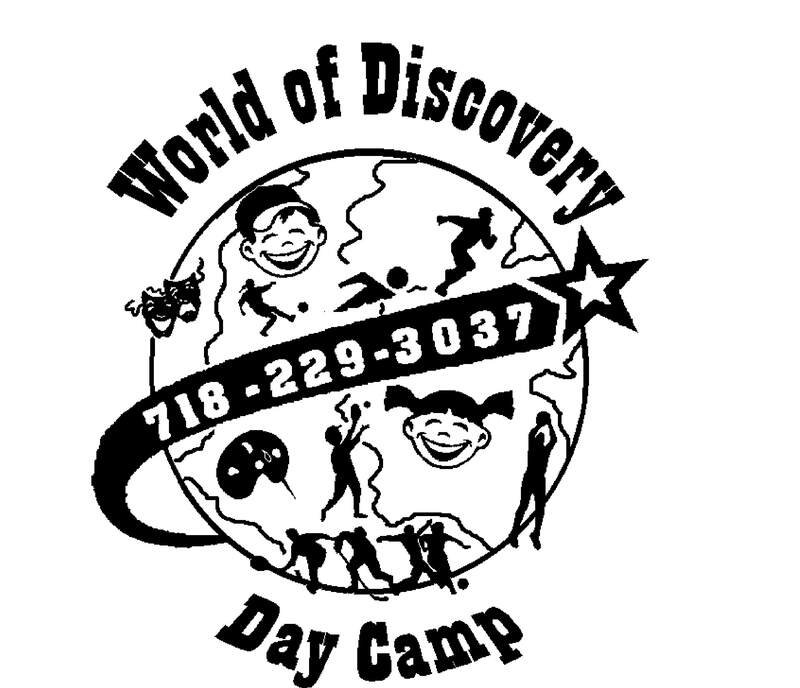 I understand that any picture and video taken by or on behalf of World of Discovery Day Camp of camp activities are its exclusive property and may be used for any reasonable purpose related to its business. By entering my name below, I authorize World of Discovery to charge my credit card the deposit amount I entered above.